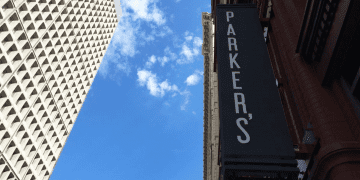 Celebrate Mother’s Day at Parker’s Grille & Tavern! Enjoy our delicious buffet complete with carving station, sides, salads & desserts! Plus, toast to mom with $5 mimosas and bloody marys. Seating is available at 12:00 PM, 2:00 PM, 4:00 PM and 6:00 PM. 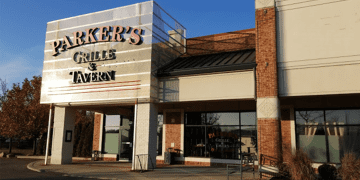 Welcome to Parker’s Grill & Tavern, offering a delicious, casual dining experience in Northeast Ohio. Our award-winning menu of casual American dishes makes Parker's an Avon Lake favorite. Enjoy our award-winning wine list and extensive selection of beers and cocktails. Enjoy happy hour specials Tuesday - Friday between 4 PM and 6 PM. Parker's kid-friendly menu accommodates even our youngest guests. 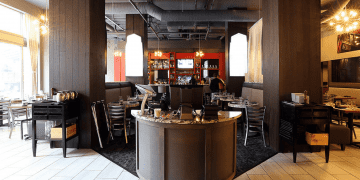 Parker’s Grille & Tavern is an American bistro-style restaurant in Avon Lake. From specialty burgers and hand-cut steaks to flatbreads and fresh salads, we have something for every taste bud. Our family looks forward to serving you! Enjoy daily specials and upcoming events at Parker’s Grille & Tavern! At Parker’s Event Center, we can host groups of up to 200 guests! From showers and corporate events to celebrations and fundraisers, plan your next event at Parker’s in Avon Lake. Stay up-to-date on the latest and greatest Parker's Grille & Tavern news.